The region's best high school hockey teams will converge on Pittsburgh's CONSOL Energy Center on Wednesday for the Penguins Cup championship games, and Matt Gajtka and Larry Snyder have the full preview. To help them take an in-depth look at the western Pennsylvania amateur hockey scene, Matt and Larry welcome Josh Rowntree and Adam Hoerner on this week's Gospel of Hockey. Josh and Adam cover high school athletics for MSASports.net and co-host the PIHL Power Play show that highlights area hockey teams and players. 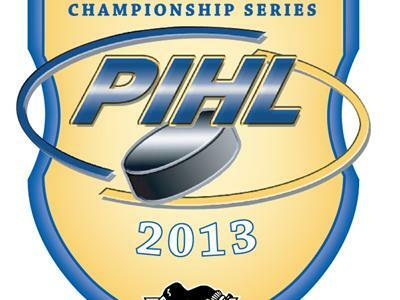 In addition to breaking down upcoming title games on the big stage, Josh and Adam will lend their perspective on the progress of Pennsylvania high school hockey and the reasons why it has the potential for further growth. Later, Matt and Larry talk NHL and the 2014 Winter Olympics before delivering their weekly Local Hockey Report.